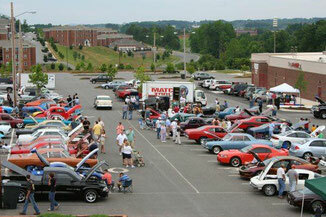 The Fire on the Mountain Car Club is a ministry of Thomas Road Baptist Church and is open to the public. Click here to learn more about us. 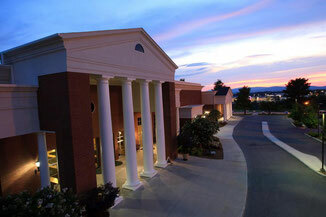 We are located on the campus of Thomas Road Baptist Church in Lynchburg, Virginia. Click here to learn more about our church. 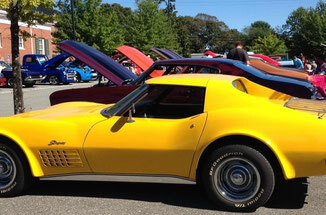 From May through September, we host a Cruise-In on the third Saturday of the month. Click here to see our upcoming events. 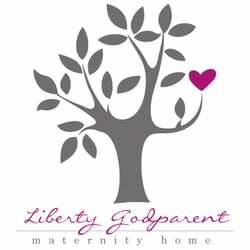 The Liberty Godparent Home (LGH) is a residential maternity home providing housing, education, medical care, and counseling for single, pregnant young women. LGH understands that women in crisis pregnancy situations face emotional, financial, legal, physical and social hardships. By helping them deal with the difficulties, the LGH offers the necessary support to meet their needs. Click here to learn more or to donate!